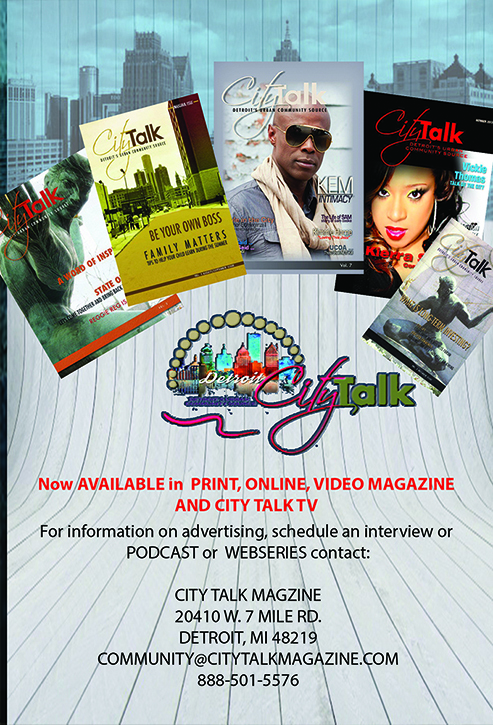 City Talk Magazine is dedicated to upholding excellence, promoting positivity throughout the Metropolitan Detroit Area and “Bringing Back Pride in Detroit”. Our magazine is the latest professional urban magazine to hit the Detroit Metropolitan communities. CTM was established in March 2007 to be locally distributed in the Detroit Metropolitan Area with a circulation of 15,000. CITY TALK MAGAZINE focuses on the community and the need for structure of black professionals in the Detroit Metropolitan area. The purpose of CITY TALK MAGAZINE is “Getting the word out about local business” This encourages the community to shop at our stores and businesses. CITY TALK MAGAZINE presents health-related research, the importance of family, a word of inspiration and ways to improve the lives of people in the community. Our goal is to inspire the community to be a part and actively design projects that will promote advancement in our people. Our mission is to elevate the consciousness and energy of the community and develop new ways our community can play a part of the success of Detroit. The magazine concept was developed Katrina Brown after working with several entrepreneurs with failing businesses. The businesses were failing due to lack of organization and no business plan to structure their products and services. Katrina Brown was born and raised in Detroit, Michigan and has two children, Kayla 18 and Kameron 3. She began her education at Alabama State University majoring in Biology Education. After returning to Detroit in 2000 she realized that the field of Business was her niche and returned to school to major in business. In 2003, she earned a Bachelor of Science in Business Management from the University of Phoenix. She continued her education at the University of Phoenix and earned a Masters of Business Administration in 2005. After earning her MBA she knew she had a special gift in the field of writing and editing. With knowledge of both passions, business and writing, Katrina started her own business and took flight in the field of entrepreneurship. Her first business, Expertise Services Consulting Group, came in the field of business branding. In this area she assisted her clients in writing business plans, marketing plans and overall business development and in 2005. While working in the community, she realized that the majority of small businesses were failing due to lack of structure in their organizations. As a result, Katrina designed a Magazine that would assist entrepreneur in their efforts. 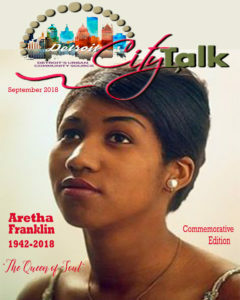 In 2007, City Talk Magazine was established by Katrina and it is dedicated to upholding excellence, promoting positivity and “Bringing Back Pride in Detroit.” This bi-monthly publication displays employment opportunities, industry trends, tips and techniques from professionals about small business and lifestyle, city highlights, gave tips and techniques for small businesses and lifestyles. 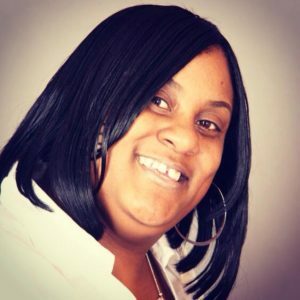 While growing and promoting City Talk Magazine and she has operated as an independent public relations consultant in the Detroit Metropolitan Area since 2010. Using public relations services, corporate branding, internet marketing and media campaigns has developed a proven track record. Assisting clients both large and small, in industries as varied as small and large business, technology and religion to entertainment and publishing, Katrina’s creative ideas and media contacts have contributed to her success. She has utilized her experience at developing grassroots support through new and innovative media and marketing to enhance growth for her clients. She maintains strong relationships with editors at leading magazines, newspapers, wire services, and on-line outlets; and producers at major TV and radio outlets. Her hard work in the media field did not go un-noticed and she was appointed as the Midwest Marketing Manager and Senior Publicist to lead the Midwest project for Earth Angel PR and Marketing out of Atlanta, GA.
Katrina has been featured in Who’s Who in Black Detroit for three consecutive years in the fields of media and entrepreneurship. She has also been featured in Rollin Out Magazine and has been interviewed on Real Talk FM on their entrepreneurs in Detroit episode. Katrina is an active member of the Detroit Chapter of the National Association of Black Journalist. Sign-up to receive new releases, current updates, new episodes, events and the hottest information in Detroit.